Innovative solutions to chronic flooding on NY-110 in Halesite, NY. 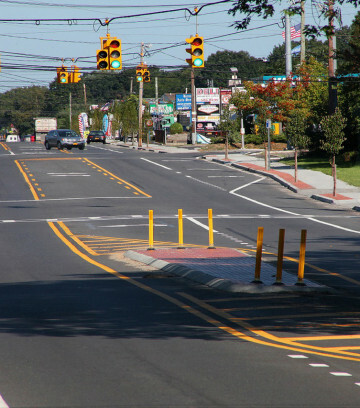 $14 Million widening and reconstruction of 3.1 miles of an arterial highway from a two-lane facility to a multi-lane facility at key intersections in Bay Shore / Deer Park, NY. Under these “on-call” design agreements, LKMA has undertaken eight separate assignments under three separate RDSA agreements, one as Prime Consultant and two as a subconsultant. Three assignments were completed as “fast-track” Governor’s Initiative Projects. 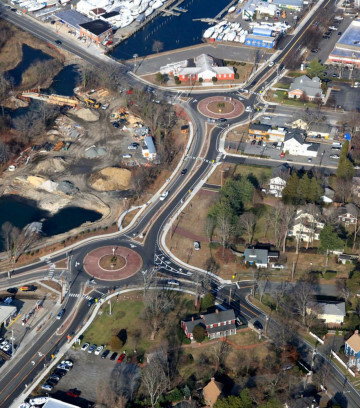 LKMA has provided traffic engineering and constructability review services for the Long Island Rail Road Expansion (Third Track) Project from Floral Park to Hicksville; accelerated design services for the resurfacing of the Wantagh State Parkway and three State highways; traffic engineering services on projects to alleviate congestion at major intersections in Nassau and Suffolk Counties; and traffic engineering and highway design services for a project to alleviate congestion on the Long Island Expressway. Under this “on-call” design agreement, LKMA prepared plans for fast-track construction assignments for NYSDOT. Projects included design of bridge parapet wall replacement for all of the bridges at the Southern State Parkway/Wantagh State Parkway Interchange, a safety study at the Loop Parkway/Southern State Parkway interchange, drainage improvements on NY Route 107, left turn lane designs for Route 27, safety improvements for NY 111 and CR 17, guiderail for NY 108, and design of ADA-compliant crosswalks and accessible sidewalk ramps at multiple locations in Nassau and Suffolk Counties. 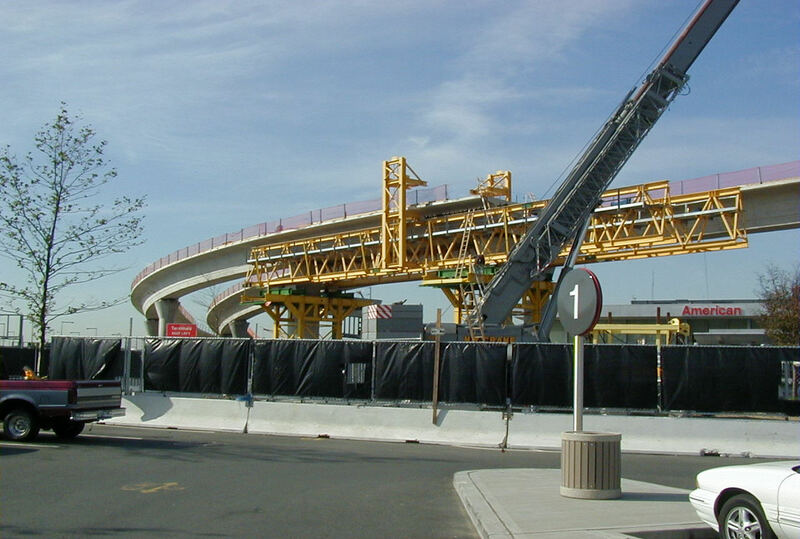 As part of the Air Rail Transit Consortium (ARTC) design-build team, LKMA was responsible for the development of highway improvement plans and Maintenance and Protection of Traffic (MPT) plans for the construction of a light rail system from the central terminal area at JFK to Jamaica Station of the LIRR and the Howard Beach Station of the NYC Transit Authority. The link to Jamaica Station involves MPT and highway widening plans for the installation of a LRS in the center median of the Van Wyck Expressway (VWE). In addition to normal MPT concerns, several other key issues in this critical highway corridor were addressed. These included a review of traffic conditions on the VWE to ascertain which ramp terminals could be modified to remain open during construction and which needed to be closed, a review of potential construction impacts and the development of mitigation measures to maintain the Van Wyck Expressway Intelligent Transportation System (ITS) which was reconstructed. LKMA provided topographic survey and developed plans to calm traffic and rehabilitate a one-mile long section of Lido Boulevard, an important arterial roadway connecting the City of Long Beach with the Loop Parkway and Jones Beach. Motorists consistently exceed the posted speed limit of 30 MPH on this six-lane roadway. Since schools, beaches, recreational facilities, and residences are located on Lido Boulevard, there is significant pedestrian and bicycle activity, particularly in the summer season. LKMA assessed appropriate traffic calming measures, reviewed them with the County and the public, and developed final plans to implement them. 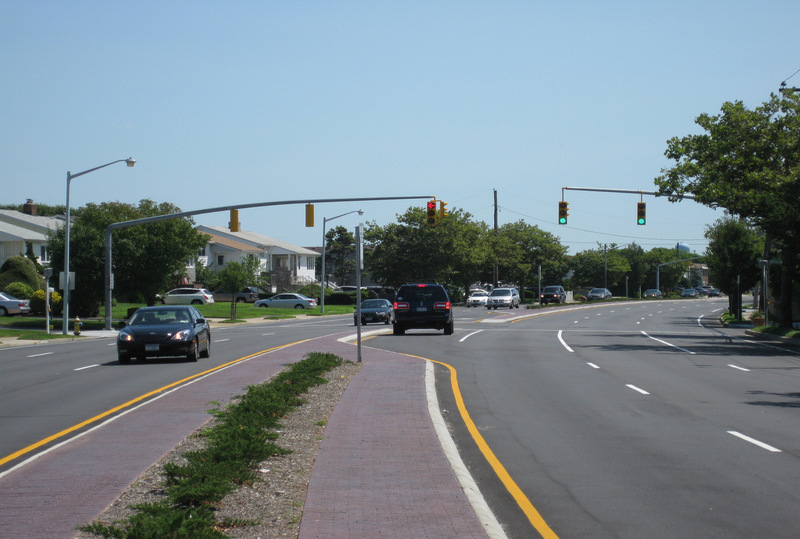 The plans included construction of a median island, roadway resurfacing, contrasting crosswalks, and installation/modernization of traffic signals. Preliminary and final design, survey and mapping, as well as construction inspection and construction support services, for the widening of Suffolk County Road 39 for an additional eastbound travel lane. 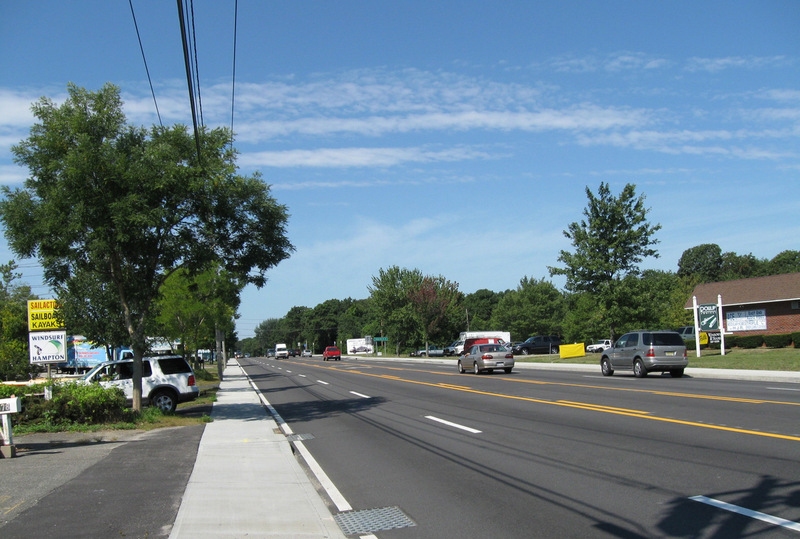 The design of this four-mile segment, which extends easterly from the eastern terminus of Sunrise Highway (NY 27), was completed under an accelerated time schedule. Key design elements included widening of the existing composite pavement section and drainage design to alleviate flooding. Construction staging included significant night work to minimize disruption of traffic flow on this roadway, the main arterial to the South Fork. The project required extensive coordination with utility companies, in order to relocate their facilities prior to construction. 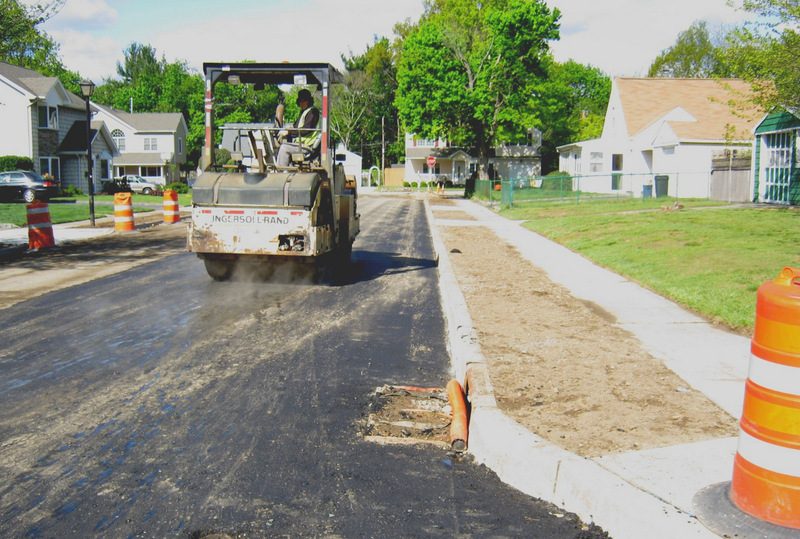 LKMA performed survey and mapping services and prepared a drainage and pavement rehabilitation design report for three miles of residential streets in Carle Place for the Town of North Hempstead’s Department of Public Works. The study evolved into a $3.7 Million reconstruction of priority roadways, for which LKMA prepared the construction plans, specifications and cost estimate, and then provided construction inspection services. 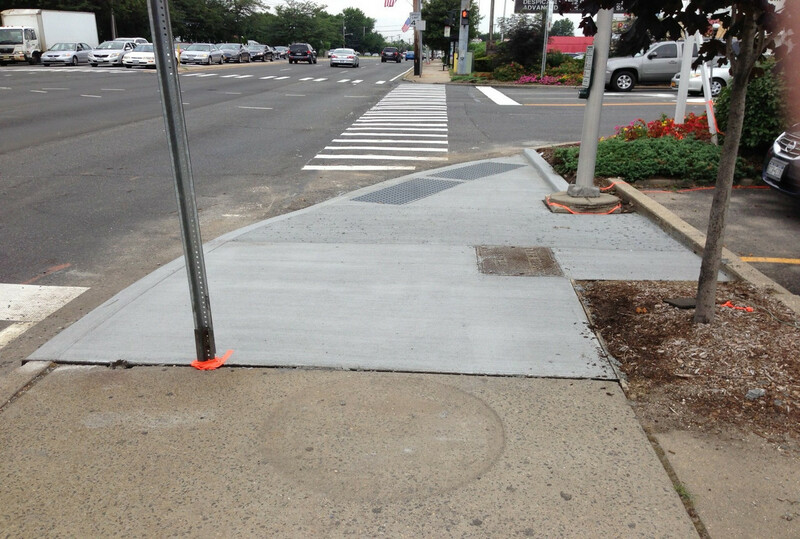 Project elements included new drainage structures and pipe, as well as pavement, sidewalk and curb reconstruction. 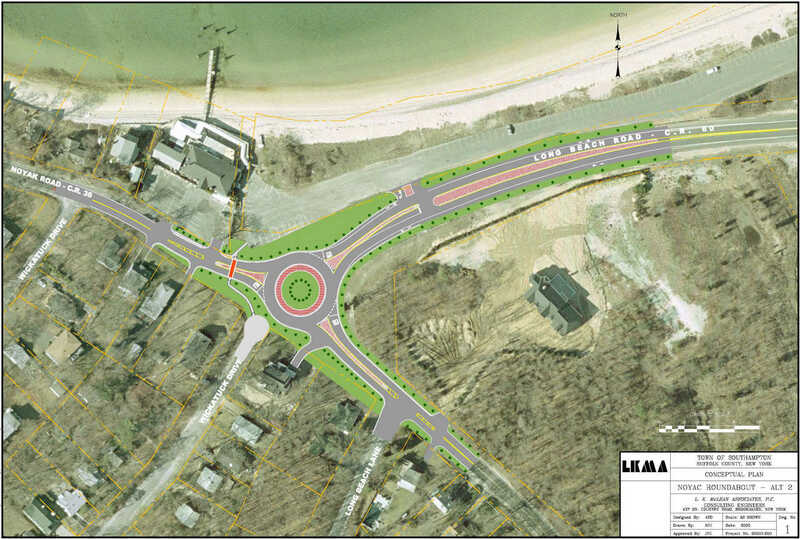 LKMA prepared conceptual design plans for a modern roundabout at the intersection of Noyac Road with Long Beach Road in Noyac. Noyac Road is a heavily-used bypass to Montauk Highway for traffic destined for the Town of East Hampton. 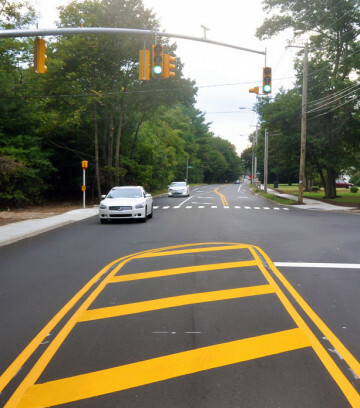 This traffic calming measure is being funded primarily by NYSDOT, under its Local Safe Streets and Traffic Calming Program. LKMA provided topographic survey and developed plans to calm traffic and rehabilitate a one-mile long section of Lido Boulevard, an important arterial roadway connecting the City of Long Beach with the Loop Parkway and Jones Beach. Motorists consistently exceed the posted speed limit of 30 MPH on this six-lane roadway. Since schools, beaches, recreational facilities and residences are located on Lido Boulevard, there is significant pedestrian and bicycle activity, particularly in the summer season. LKMA assessed appropriate traffic calming measures, reviewed them with the County and the public, and developed final plans to implement them. 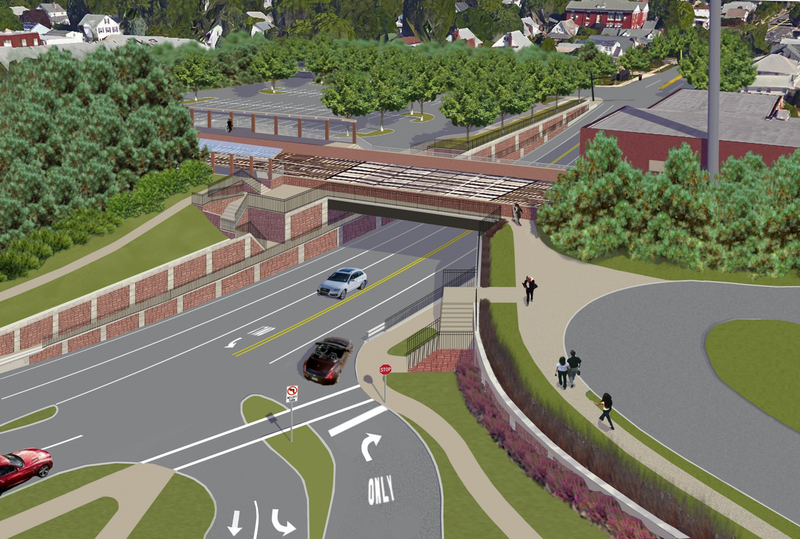 The plans included construction of a median island, roadway resurfacing, contrasting crosswalks, and installation/modernization of traffic signals.